This quote explains my life. Love can melt the hardest heart. 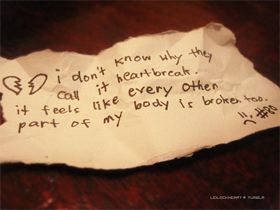 Heal the wounds of a broken heart. And remove the fears of an anxious heart. God can heal your broken heart if only you give Him all the pieces.